At the gateway to the Grampians and Pyrenees wine districts, just 15 minutes from Ballarat, Orchards at Spring Vale boasts a beautiful bluestone homestead surrounded by fabulous gardens with various garden rooms, a large spring fed dam and picturesque one thousand apple tree orchards producing award winning apple cider. 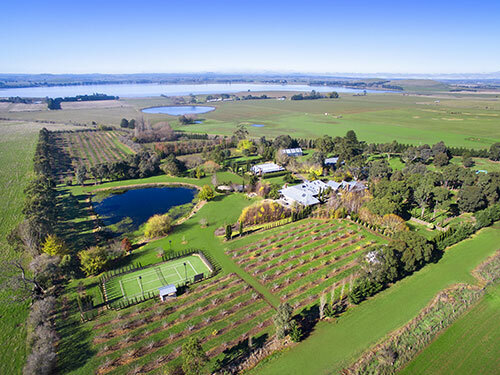 The property hosts exquisite weddings, events, cider-tasting, private dining experiences, photo shoots and product launches, as well as accommodation in the 1860s homestead and little cottage. Originally established as an out station in the 1860s for the Learmonth Brothers Estate, Spring Vale Farm provided the base for the brother’s vast sheep station. Situated in the rolling hills between Lake Learmonth and Lake Burrumbeet, Orchards at Spring Vale Farm is located at the gateway of some of Victoria’s finest wine regions including the Pyrenees and Grampians. 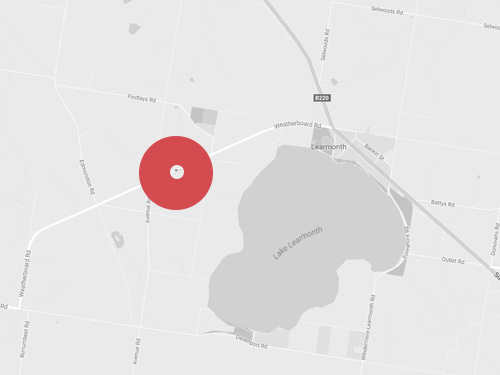 Located just 15 minutes from the centre of Ballarat, simply drive west along Sturt Street through the Arch of Victory to the end of the charming Avenue of Honour.